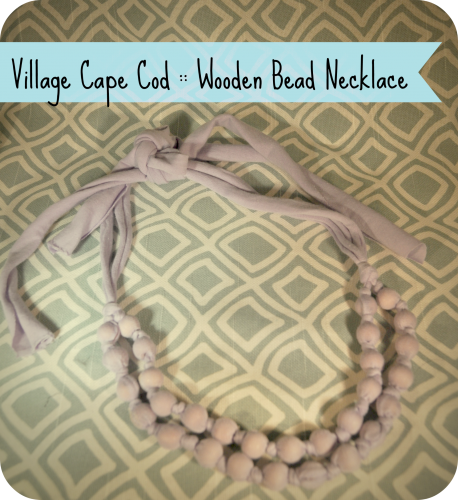 The supplies for this necklace were under $5! Plus my girls and I can make any color we want as long as we can find a stretchy, thin knit. It needs to be thin in order to get the really tight knots. See below for the rest of the instructions. 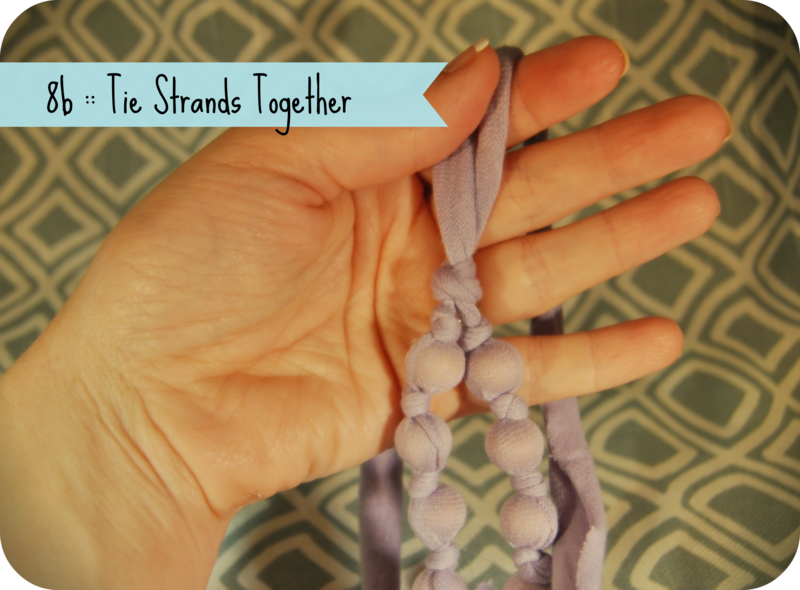 Make two, three or 4 strands for this necklace! 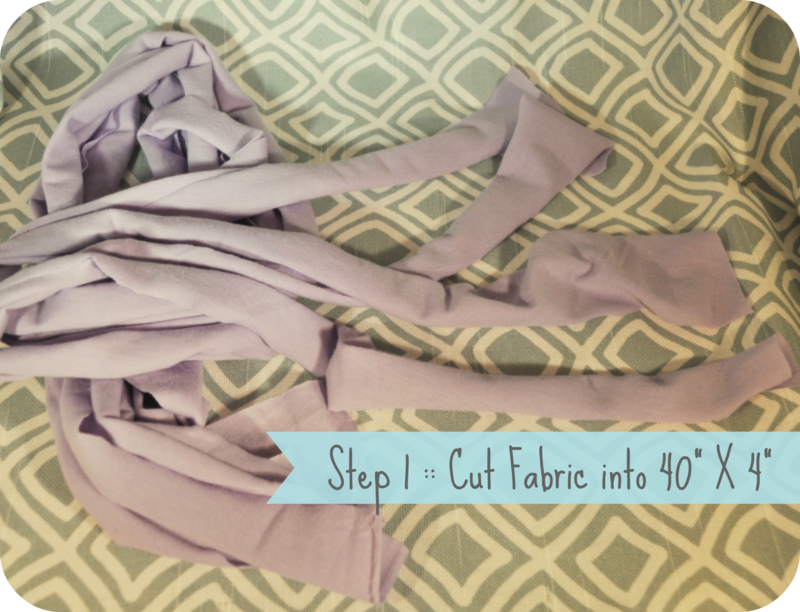 40″ in length will give you plenty of room to tie. 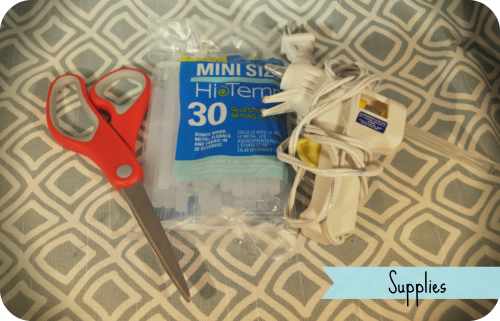 Once the necklace is complete, you can cut off the excess. Start with a knot in the center of your fabric. 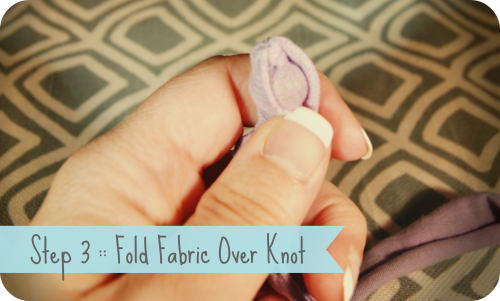 Open the fabric up and fold it over the knot evenly. 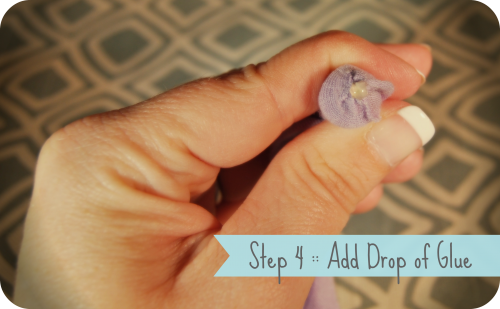 This step is optional, but I added a drop of glue to the fabric to hold the bead in place. Place your bead on top of the glue. 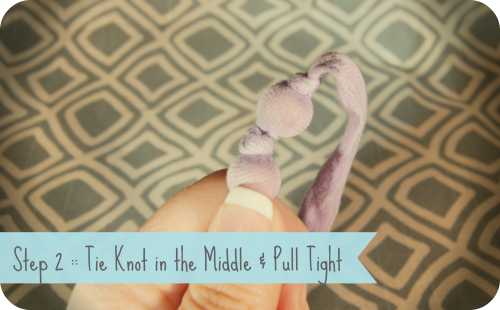 I made sure that the hole was on the knot. 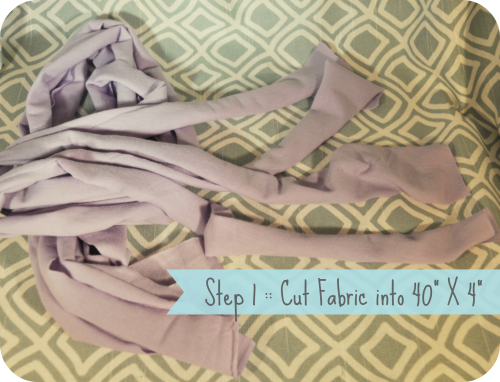 If not, it may show through the fabric. 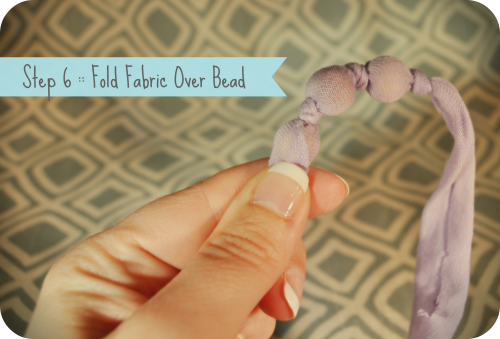 After placing the bead, fold the fabric back over it fully covering the bead. 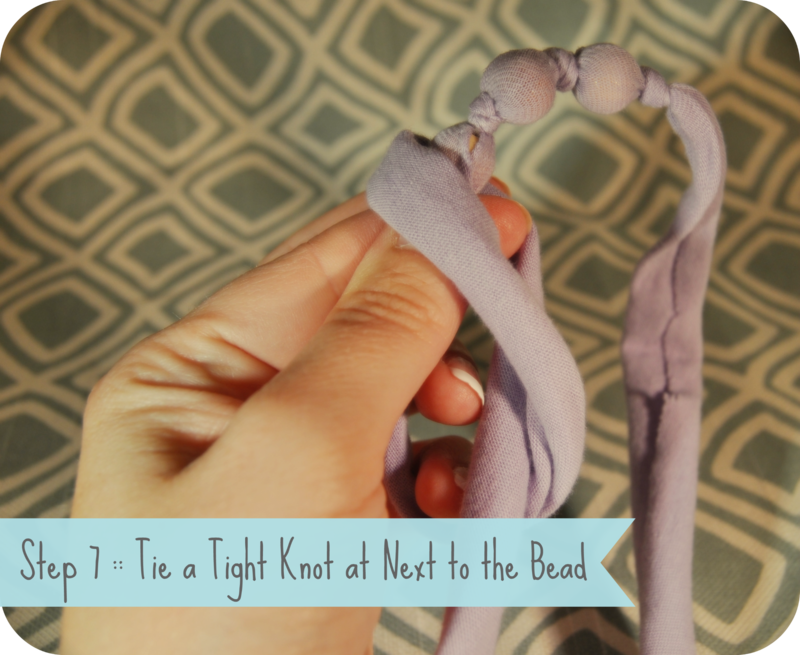 Tie a really tight knot near the top of the bead. 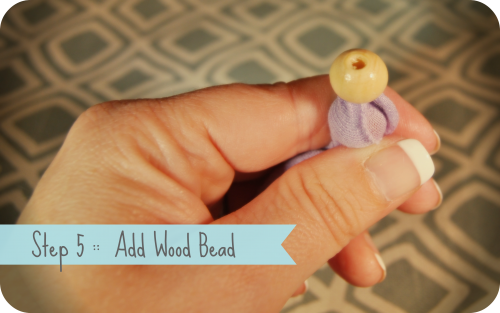 If for any reason the fabric doesn’t fully wrap around the bead, you can add a drop of glue and squish the fabric together. 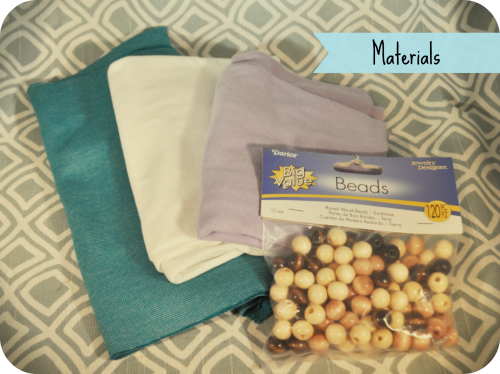 I did 16 beads for the first necklace and the reduced each additional strand by 2. 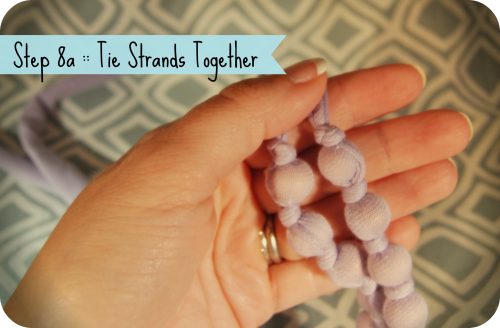 Tie the strands together by lining up the last bead on each strand and tying near the base. If you have three or more strands you can braid them together and tie a knot at the top. Let me know what your ideas are! 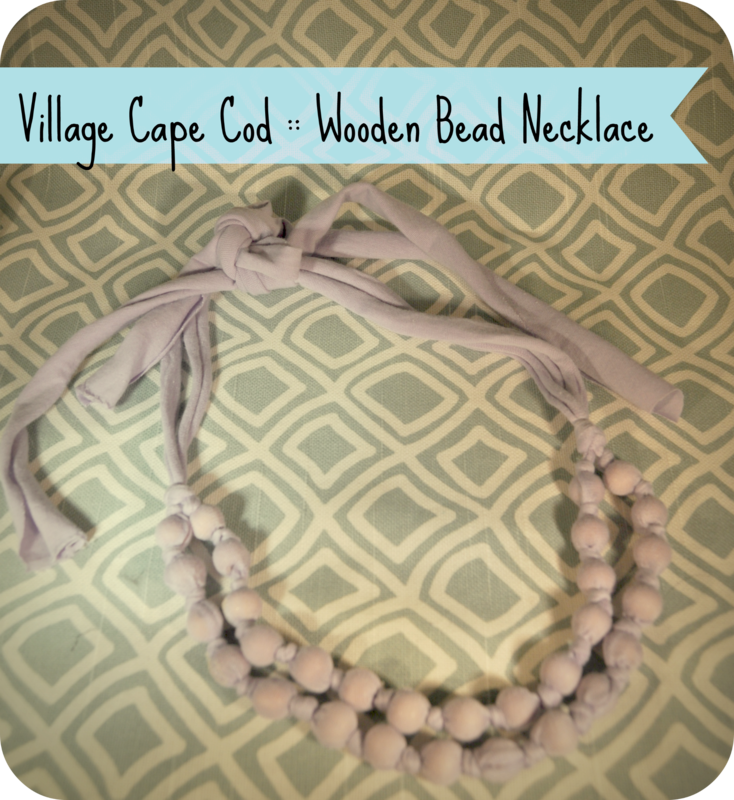 I can imagine this with big giant beads for little ones or brighter colors.